Nassau Bay Police Chief Joe Cashiola plans to retire Friday, March 4. “I leave you with a very capable group of honest and hardworking men and women who will continue to serve and protect the citizens of Nassau Bay,” said Cashiola. 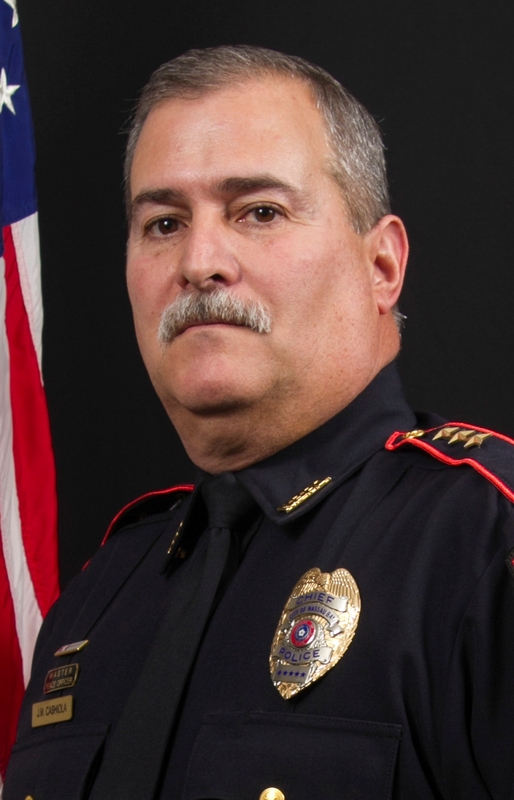 Chief Cashiola has been with the Police Department for more than 34 years, working his way up the ranks from patrolman, corporal, sergeant and lieutenant, until he was appointed chief of police in 2009. A reception for Chief Cashiola will be held March 2, from 3 to 5 p.m. at Nassau Bay City Hall.